What can a SIPP invest in if you decide to retire in France? What can a SIPP invest in if you retire in France? What can a SIPP invest in if you decide to retire in France? Our personal financial planning strategy is one of those areas that we all need to update, revise and modify from time to time wherever we live. As moving to another country means dealing with a new financial system, it makes sense to get to grips with what you can and cannot access in terms of SIPP investments. Self-Invested Personal Pensions (SIPPs) are a form of Defined Contribution (DC) scheme which have become popular in the UK over the last 10 years. Benefits include increased flexibility in terms of investment choices, whereby you can access a wide range of funds managed by different investment groups. For those retiring to France, the International SIPP becomes an attractive option. Whilst UK SIPPs offer a wider range of investment options to traditional pension schemes, many are overly UK-centric. As a result, they are more often than not Sterling based or hedged into Sterling. This is a potentially dangerous situation for expatriates, as currency movements can whittle away at investment returns simply due to a fall in the Sterling versus Euro exchange rate. Currency risk can be completely eliminated with an International SIPP, as investments can be made in either Euros only, or a variety of currencies. Regulated collective investment schemes including Unit Trusts, OEICs (Open Ended Investment Companies), mutual funds, SICAVs and investment trusts. Who should consider transferring to an International SIPP? Any expatriate who holds an ‘old-fashioned’ UK insurance-based personal pension plan with a limited choice of investment funds (or default ‘retirement strategies’) should consider transferring to an International SIPP. Pension situations can be improved by utilising the increased availability of funds and choice of currencies. Those who want to consolidate a series of small pensions into one easy to manage scheme. Anyone with a total pension pot which is unlikely to ever be worth in excess of the current Lifetime Allowance (LTA) of £1m. Members of Defined Benefit (DB) schemes where safe-guarded benefits are not important. It should be noted that LTA taxation is levied at between 25 and 55% on pension pots worth over £1m. For those in danger of breaching the LTA limit, there are alternative solutions such as QROPS. However, for smaller pots, or for those who don’t require pension benefit guarantees, SIPP investments are often a more appropriate option. 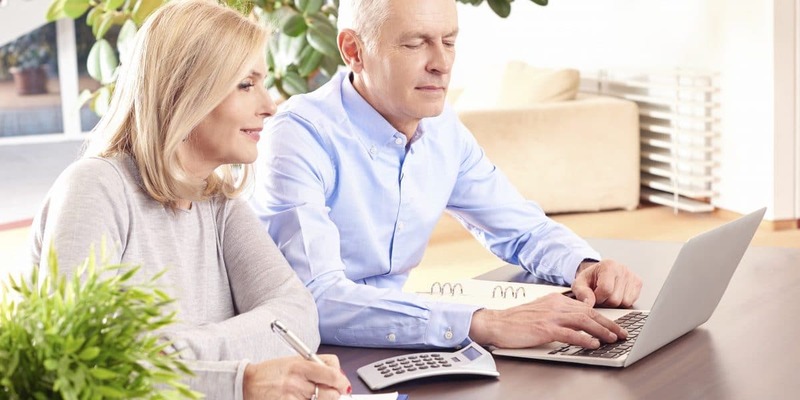 How to find out whether a pension transfer is right for you? There are a number of points for consideration when seeking to transfer a UK pension. In the first instance it is important to find an adviser with both UK and international experience. A lot of UK-only advisers choose not to work in the international pension transfer market, realising that they do not possess the level of local expertise required to provide holistic advice. An international adviser with a presence in France will be able to look at your overall situation and advise you accordingly. You will need to obtain valuations from your providers. This is the most obvious starting point and forms the basis of discussion and ultimate decision making. You should examine thoroughly your options to ensure that you are making the right decision. No one can predict the future with any accuracy; you can however check various ‘what if?’ scenarios to ensure that you are in the best and most flexible position. Sometimes not transferring your pension may be the best way forward. As always, you should review your strategy on a regular basis. Phil Loughton is a pensions expert with over 30 years experience in the financial services industry. His main specialty is the transfer of UK pensions overseas for expats.